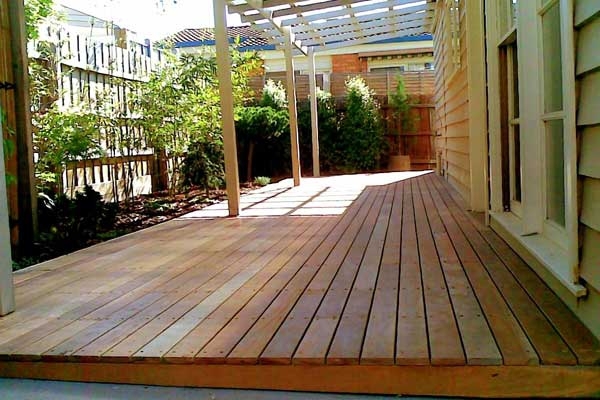 Want to make your home feel more spacious and extend your living area? 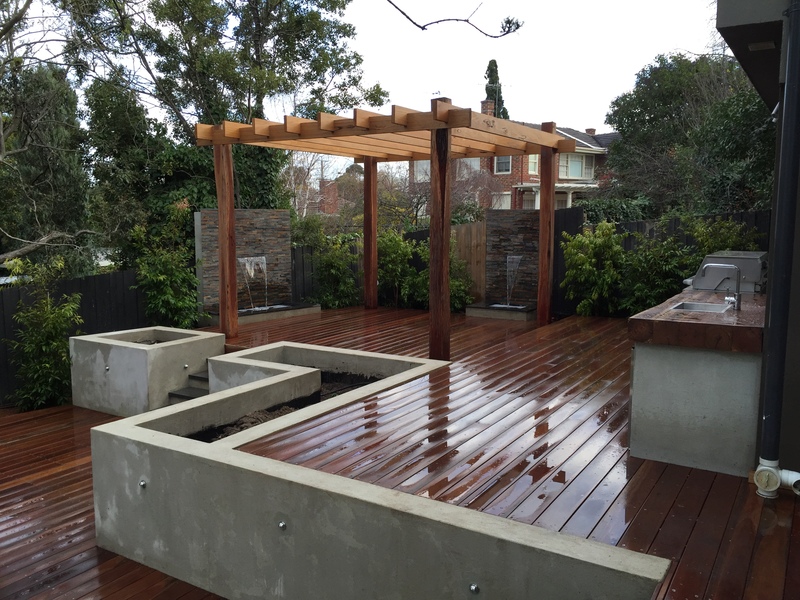 Whether for entertaining, dining or relaxing, deckings offer a great place to sit outside and socialise with family and friends. 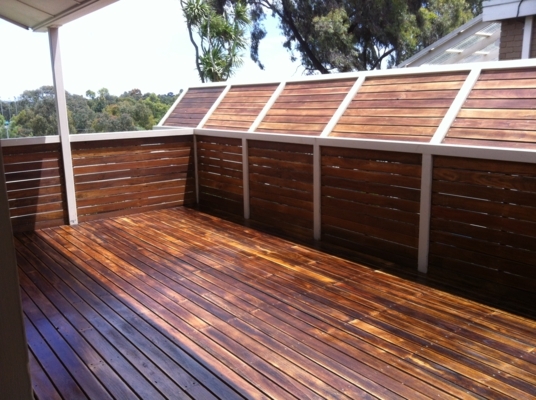 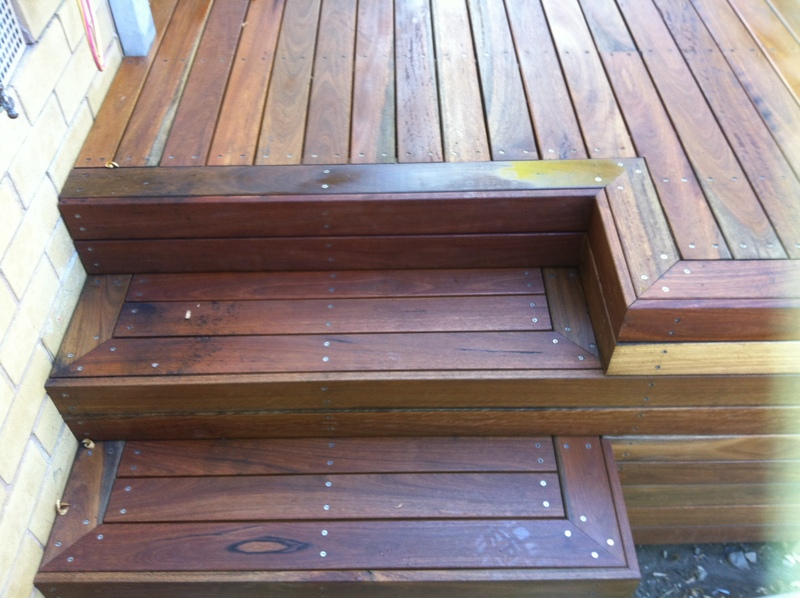 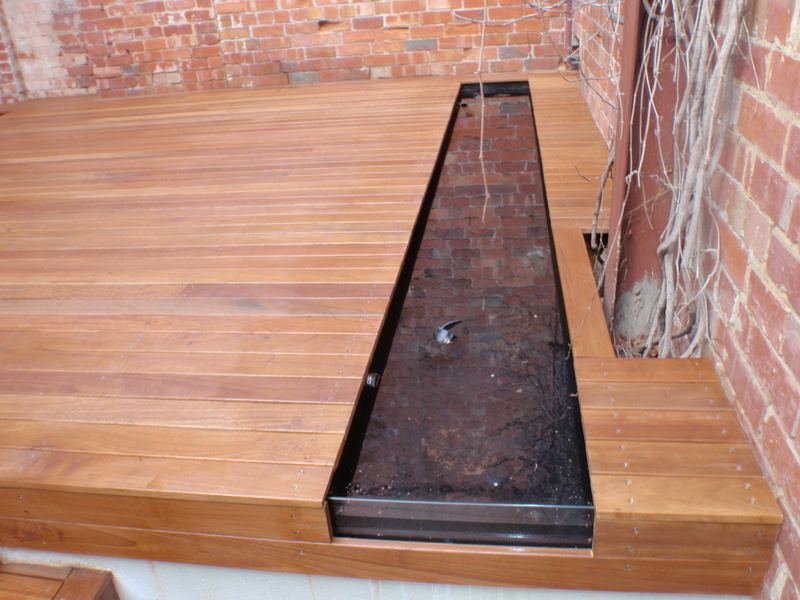 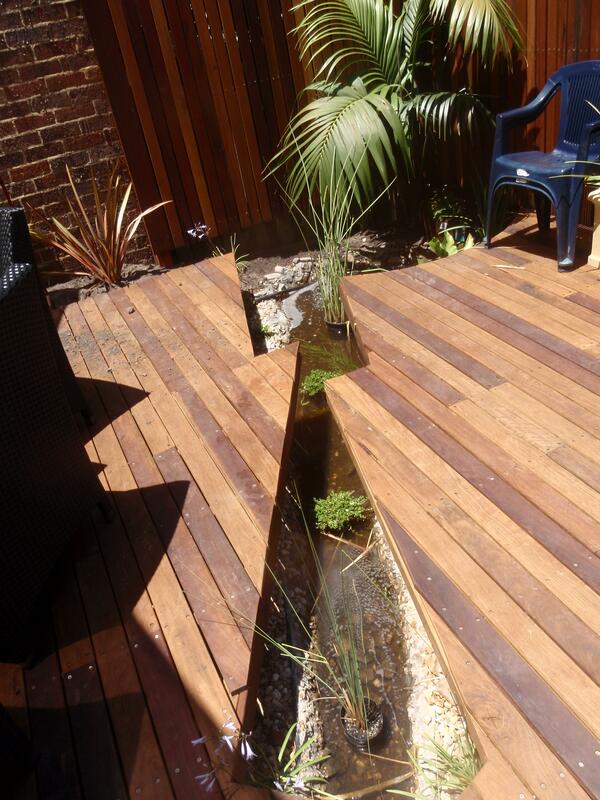 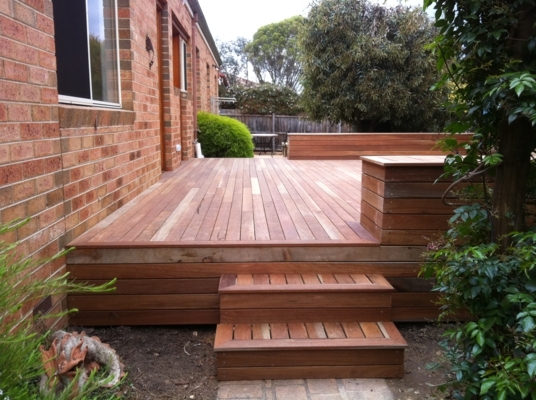 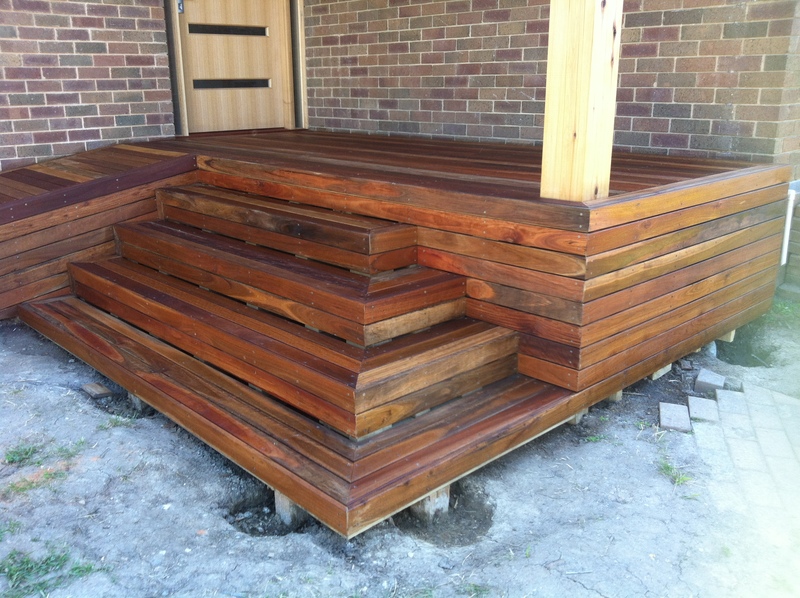 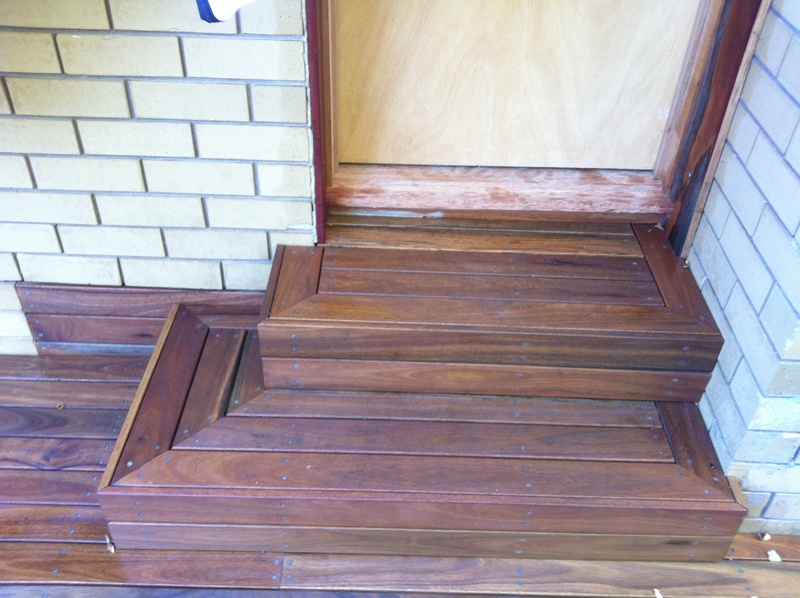 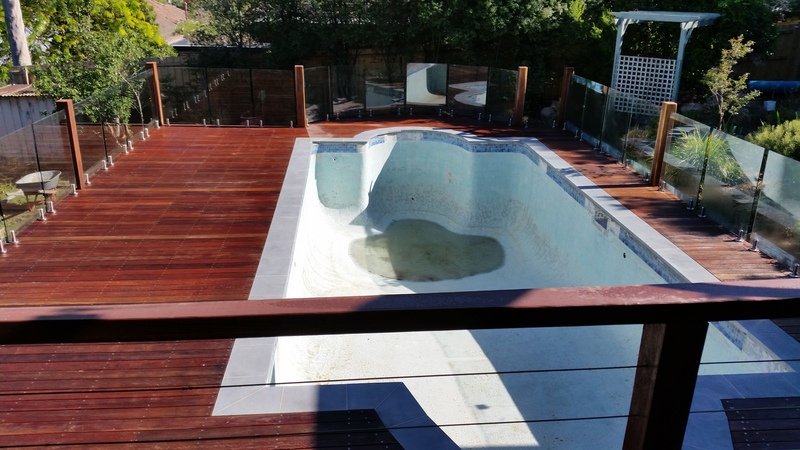 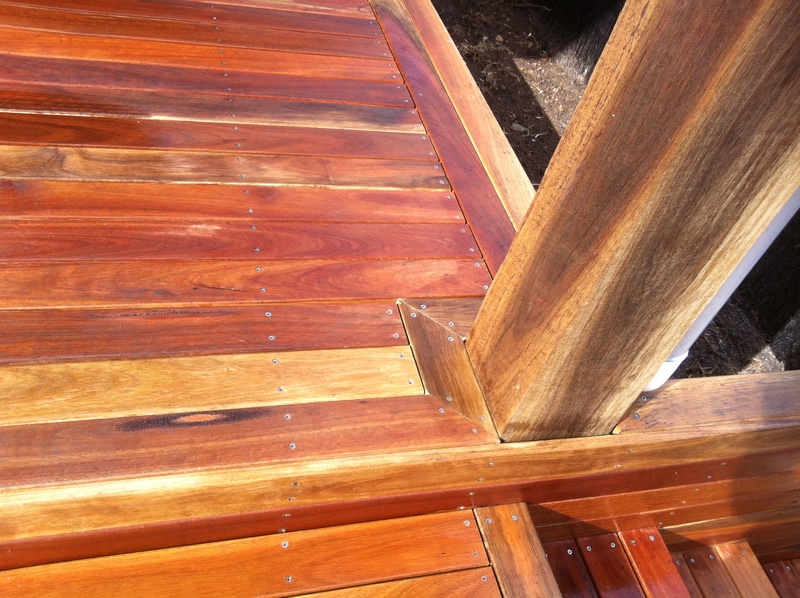 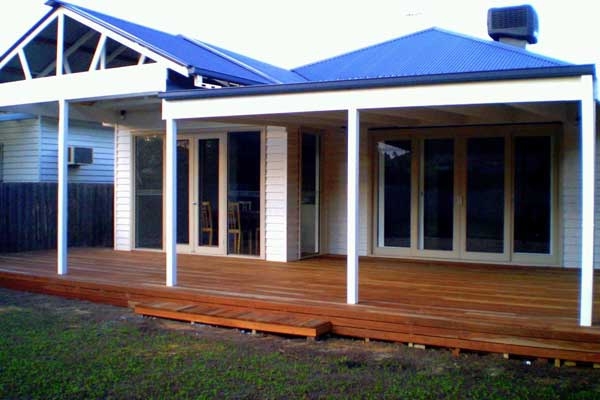 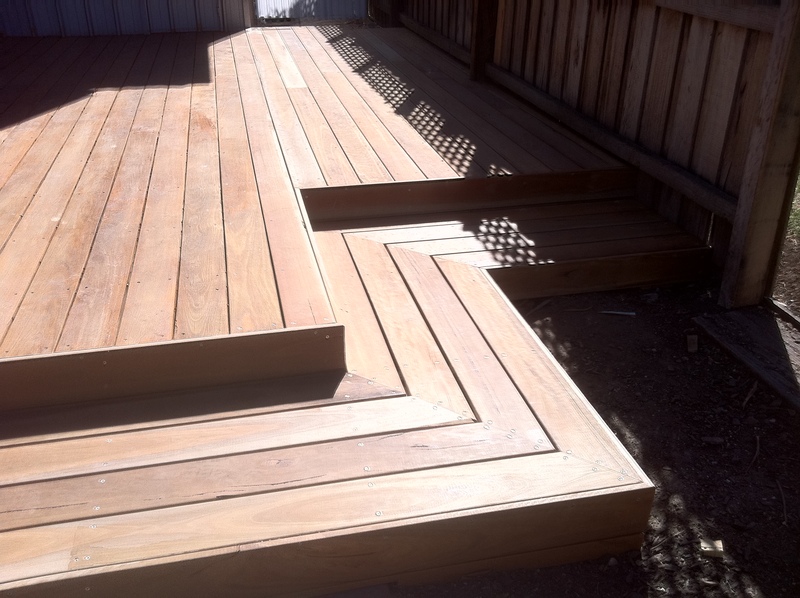 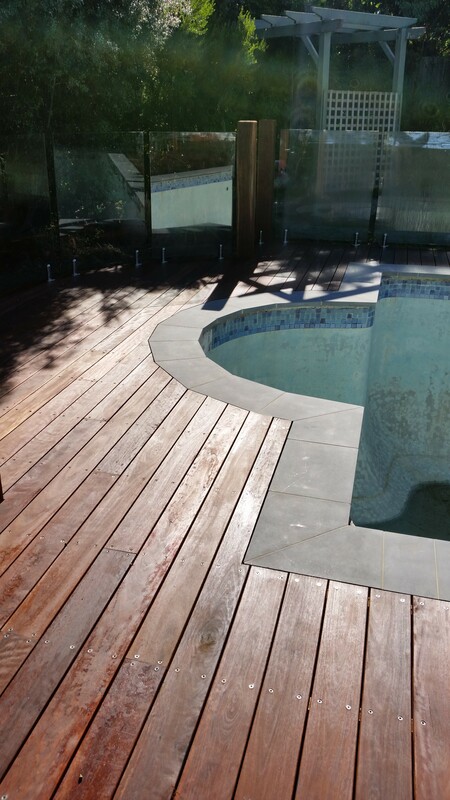 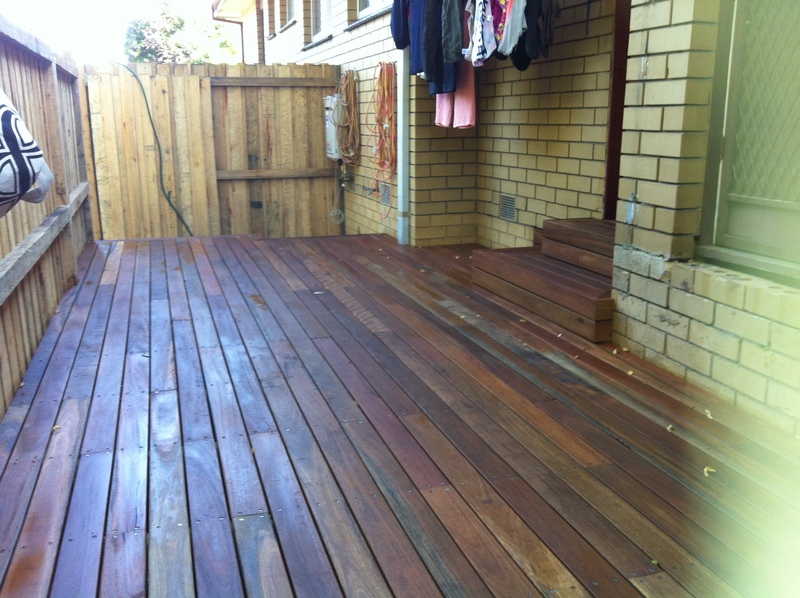 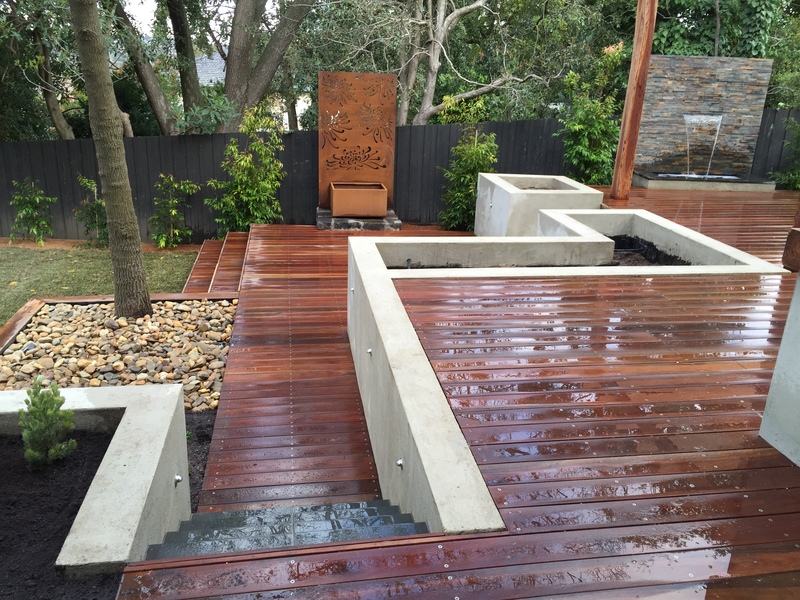 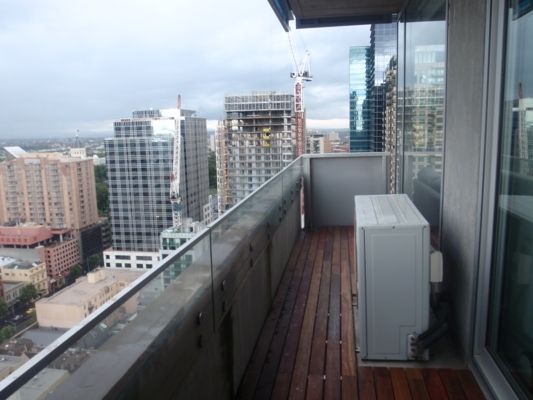 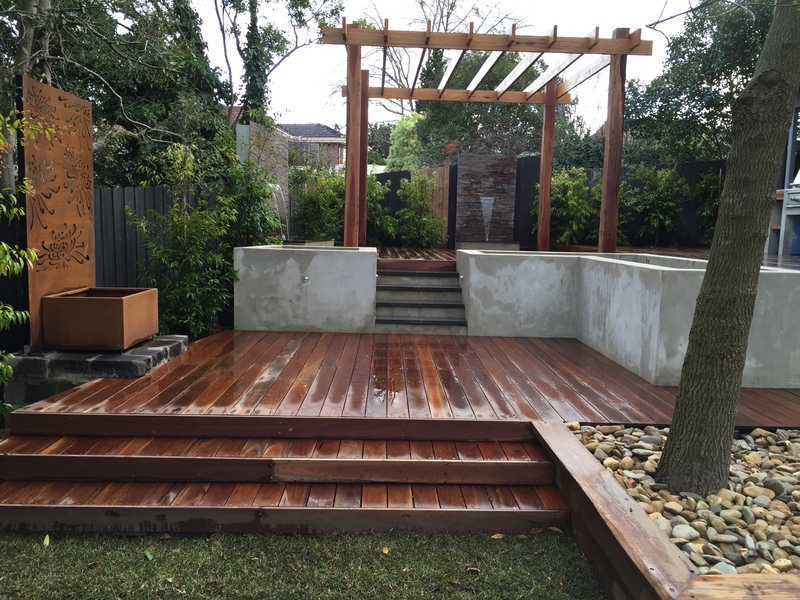 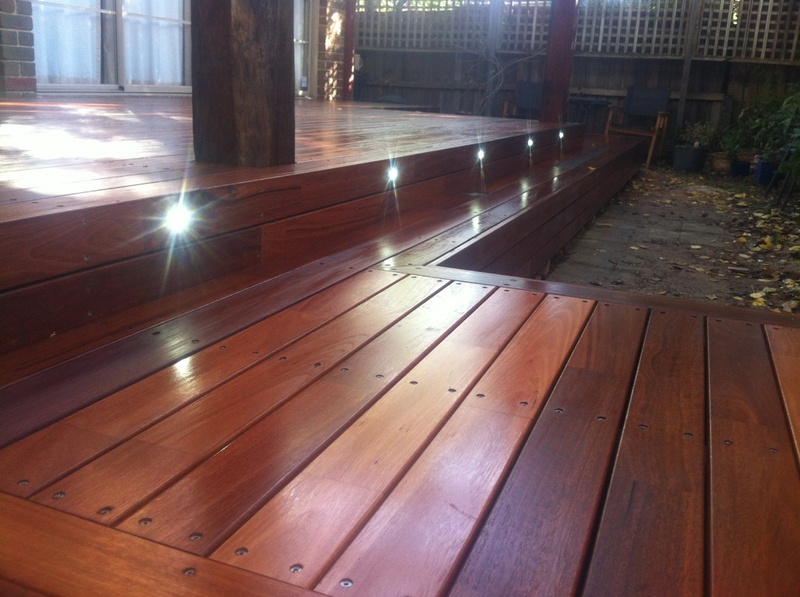 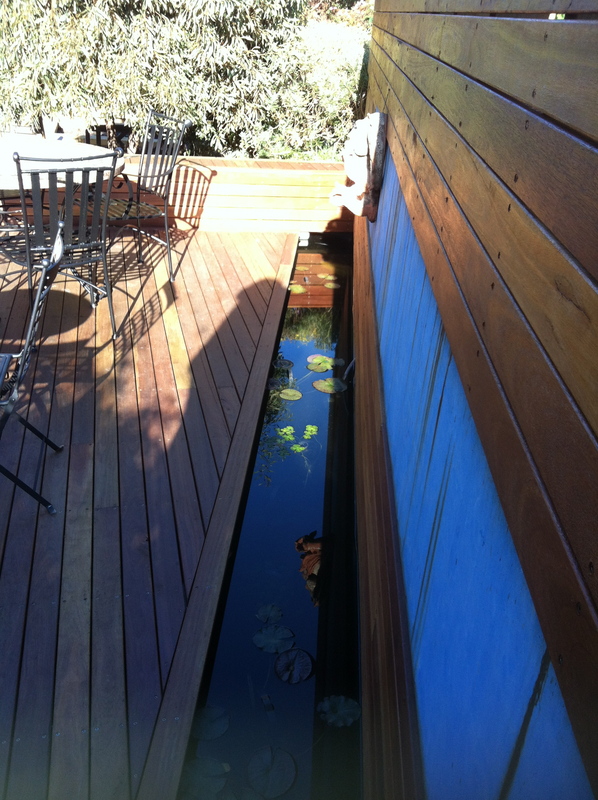 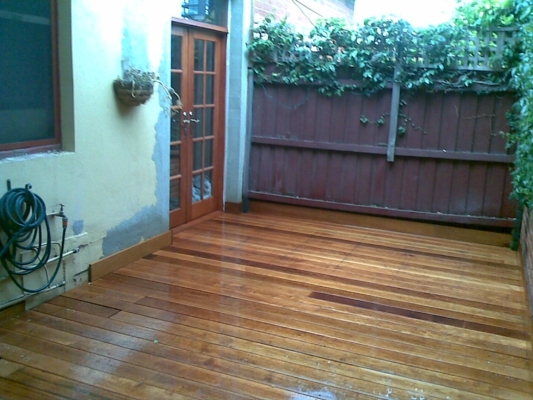 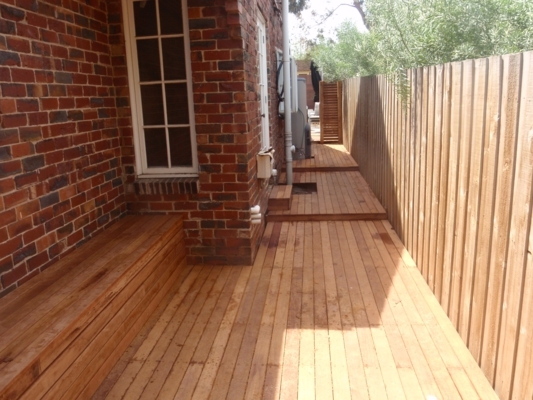 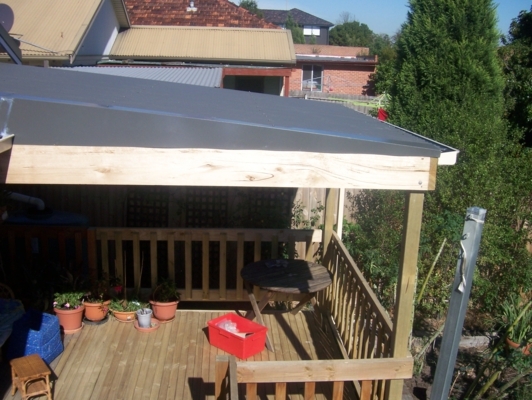 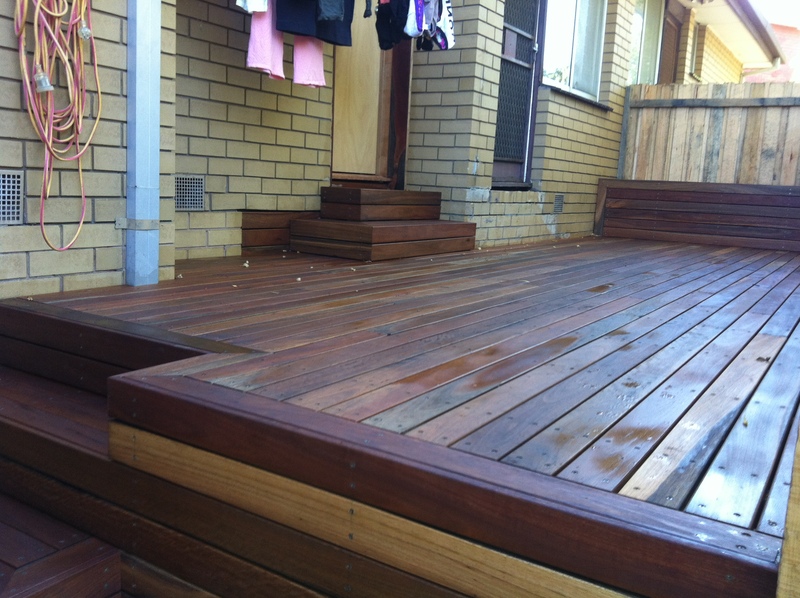 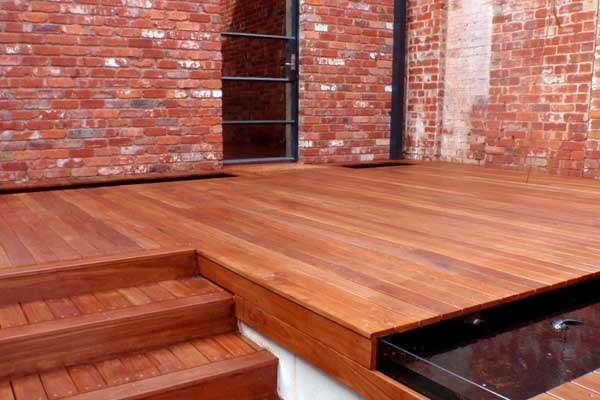 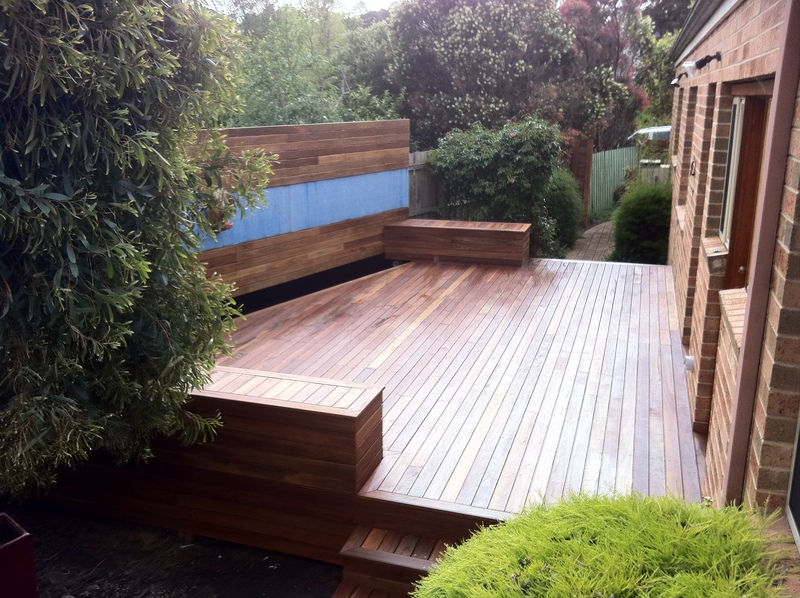 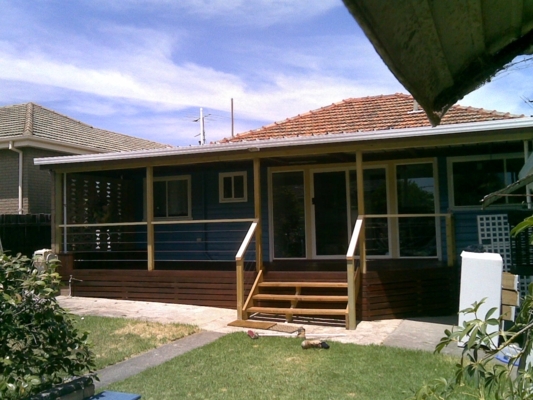 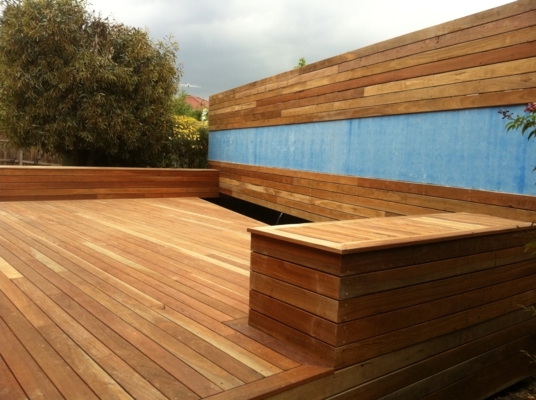 We specialise in decks of all sizes, built using high quality Australian timber and stainless steel screws. 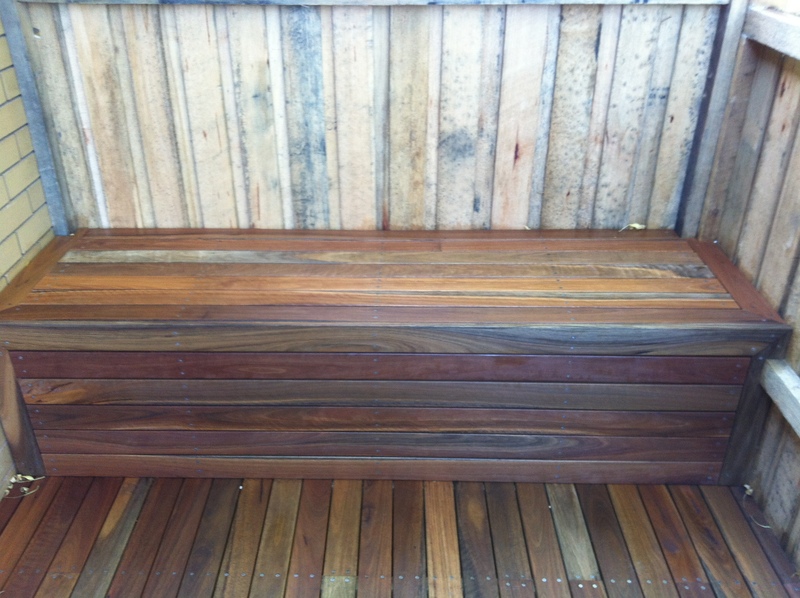 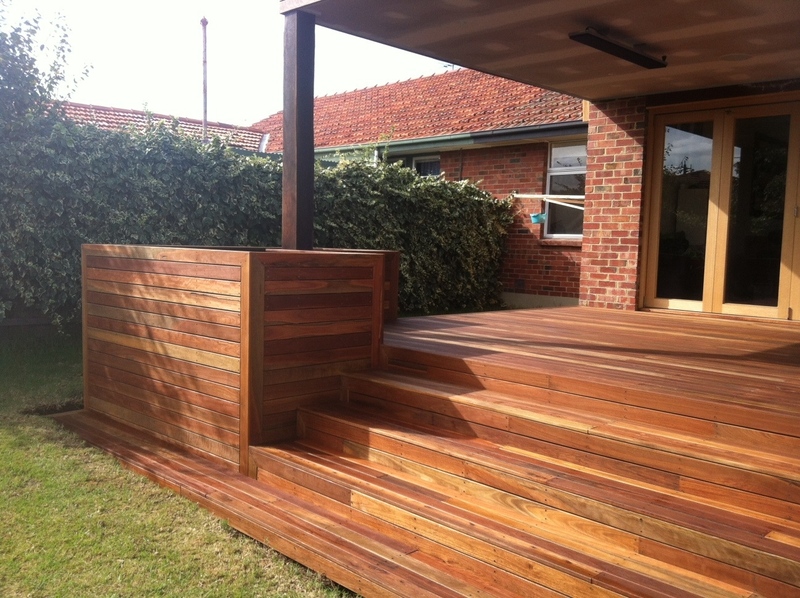 We can also integrate bench seating with storage, planter boxes, balustrading and stairs. 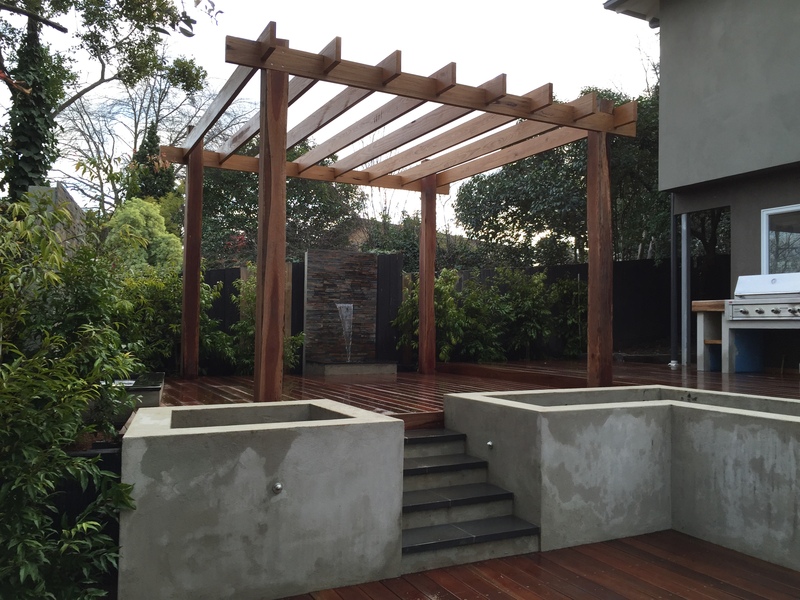 Create an inviting outdoor space, which will frame views and provide a shaded cool area ideal for entertaining or relaxing. 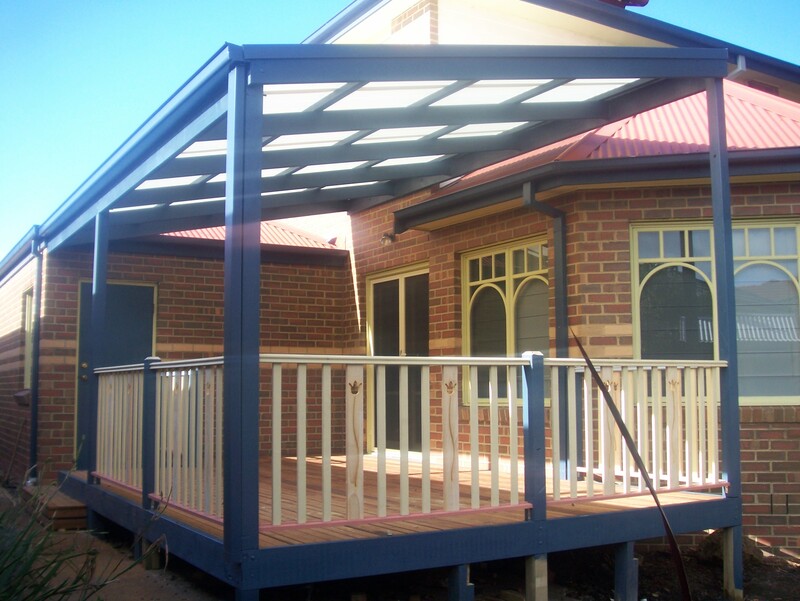 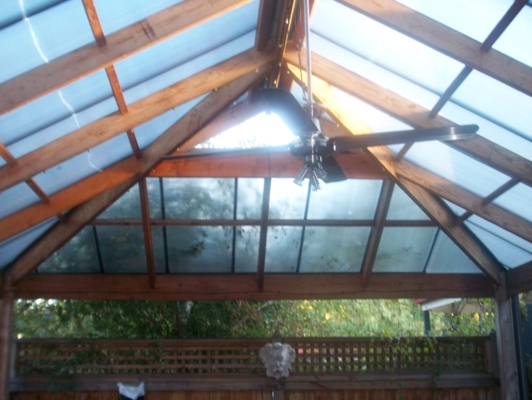 Our Pergolas are built to make the most of natural light and improve the appearance of your home. 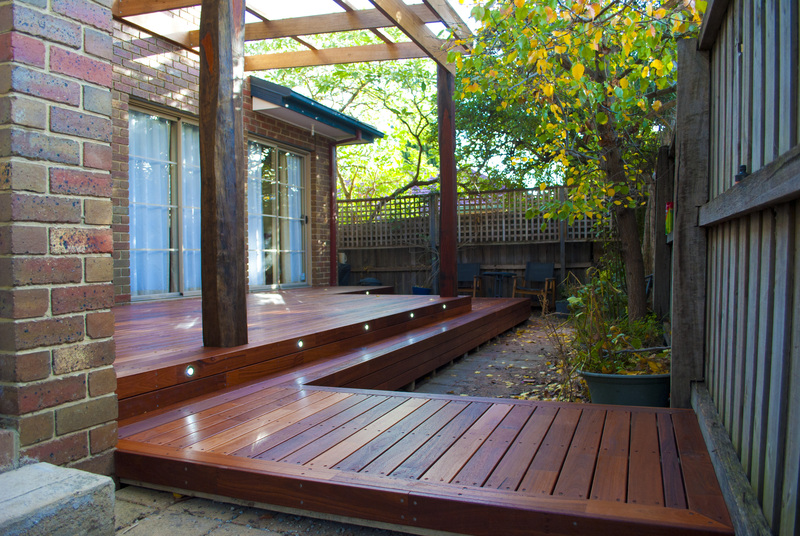 Decks and Pergolas blur the lines between the indoors and outdoors. 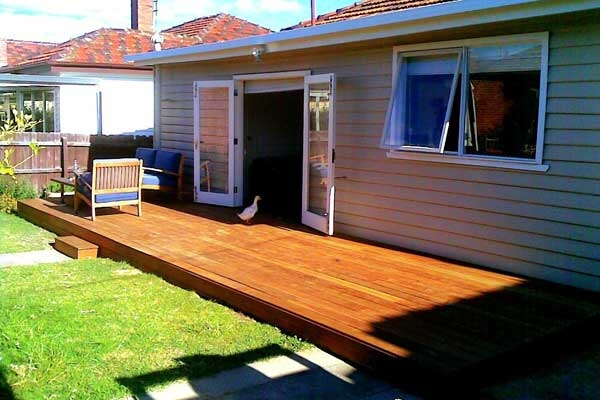 They offer a place to sit and socialise outside with family and friends, yet they still serve as part of the house. 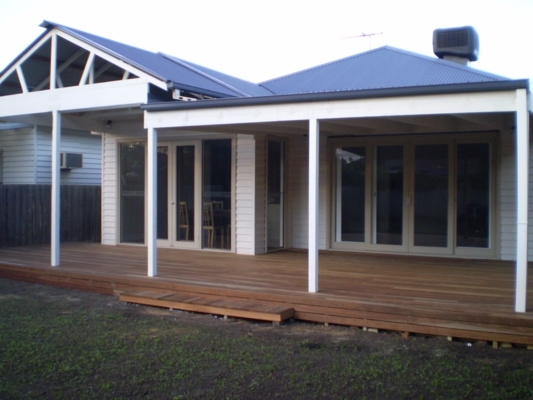 By extending your living area decks and pergolas make your home feel more spacious and add functionality to a previously unused space. 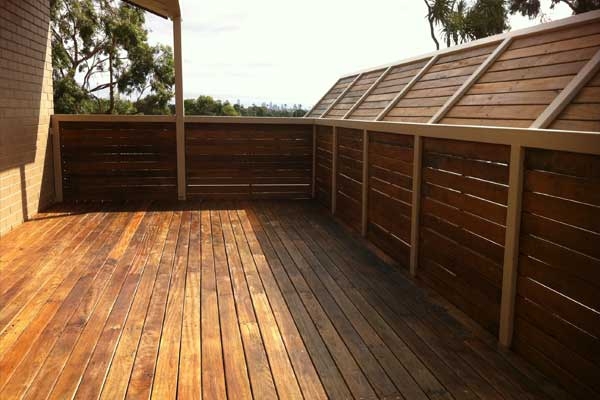 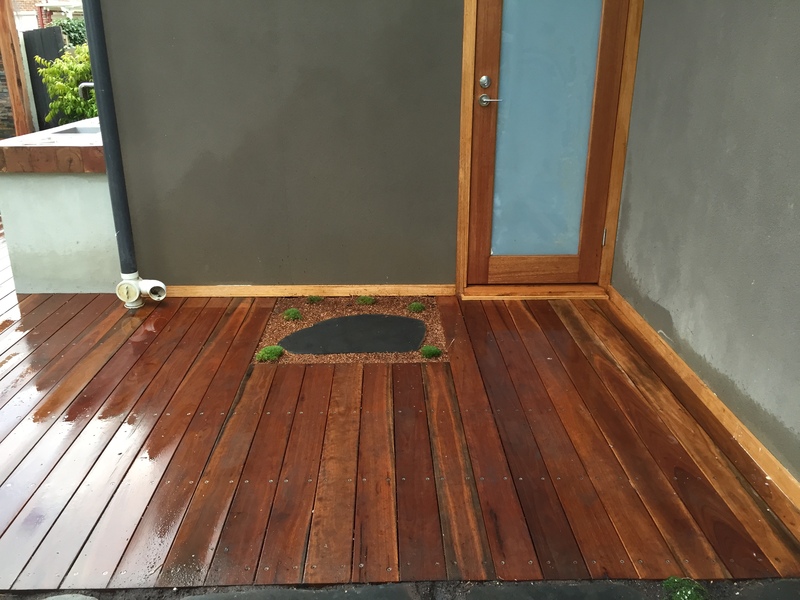 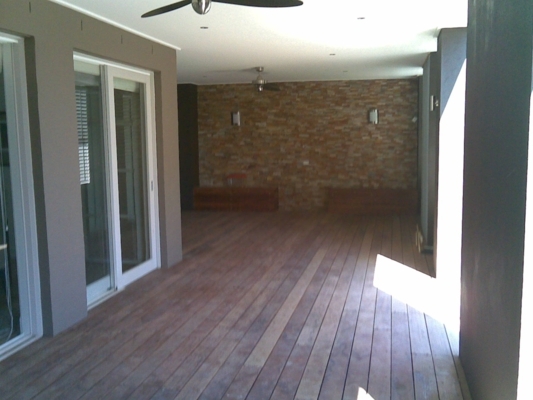 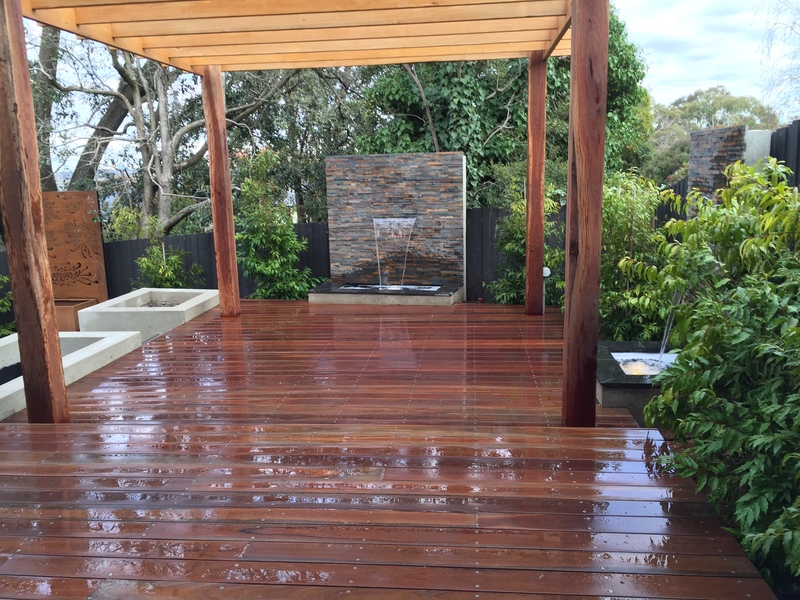 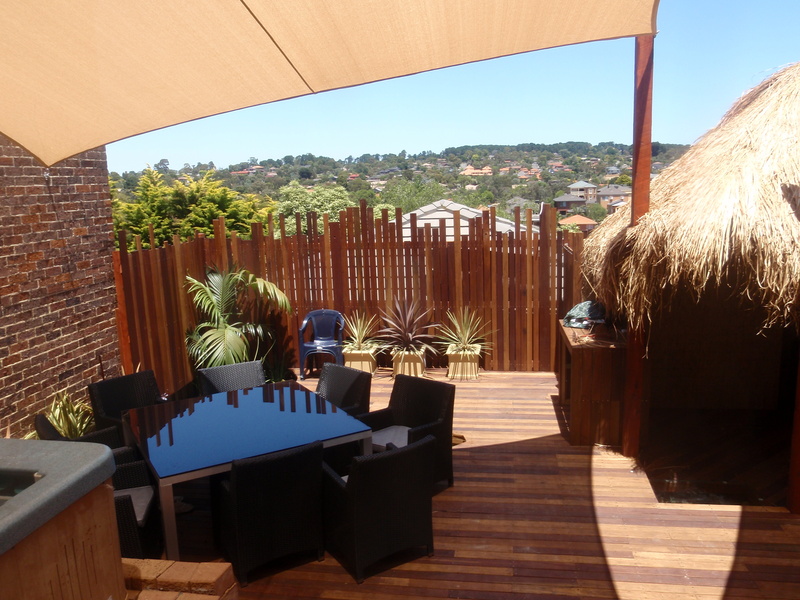 Decks: at Modern Outdoor Living, we specialise in decks of all sizes and built using a vast array of composite materials including high quality combination Australian Timber and stainless steel screws. 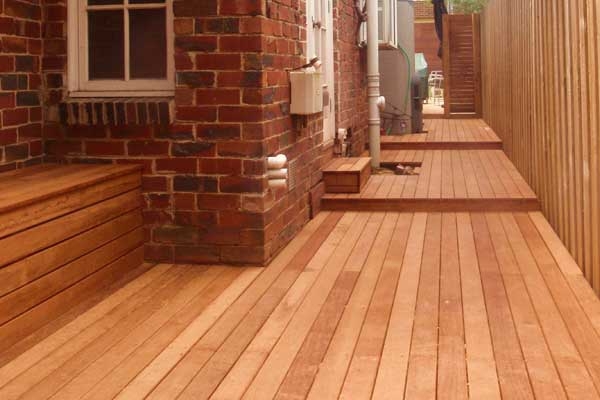 There is seemingly endless number of shapes and styles to choose from, including square and circular decks, angular and multi-level decks and decks that span the entire length of the house. 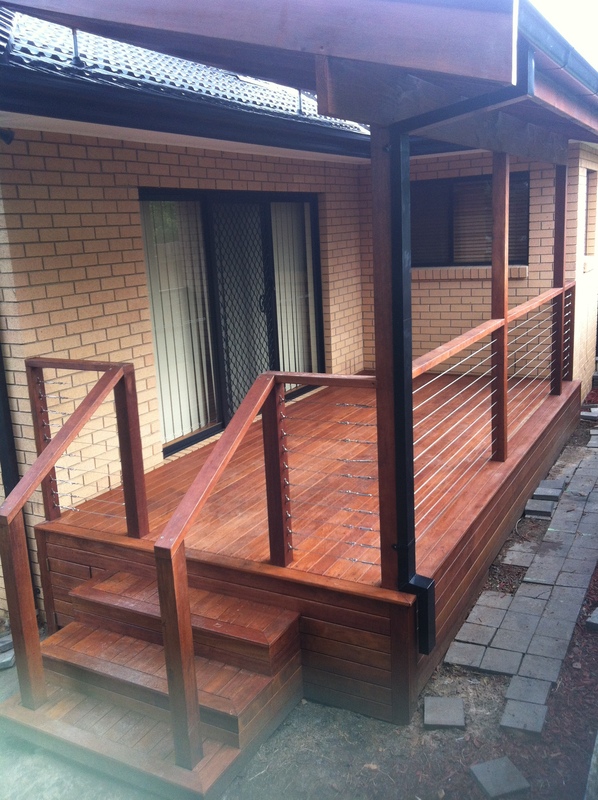 We can also integrate added functionality such as day beds, storage boxes, railing and stairs. 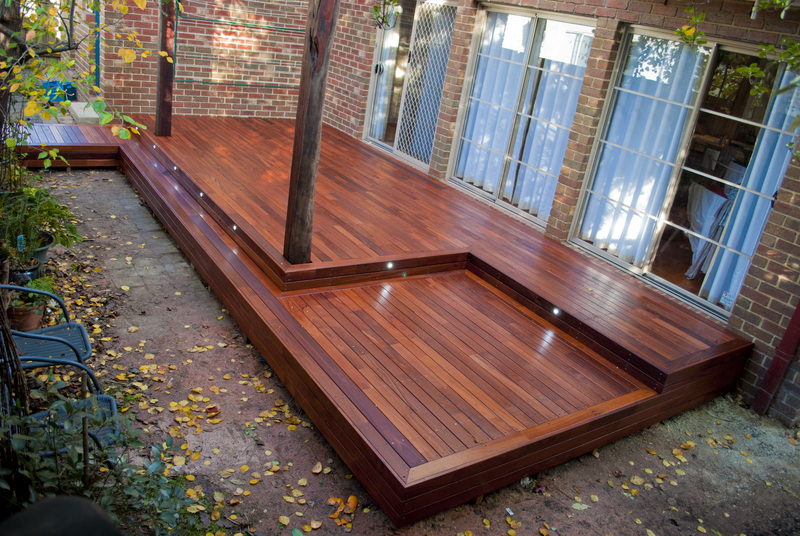 A vital consideration when we design a decking is just how you plan to use the space – whether for relaxing, socialising, or dining. 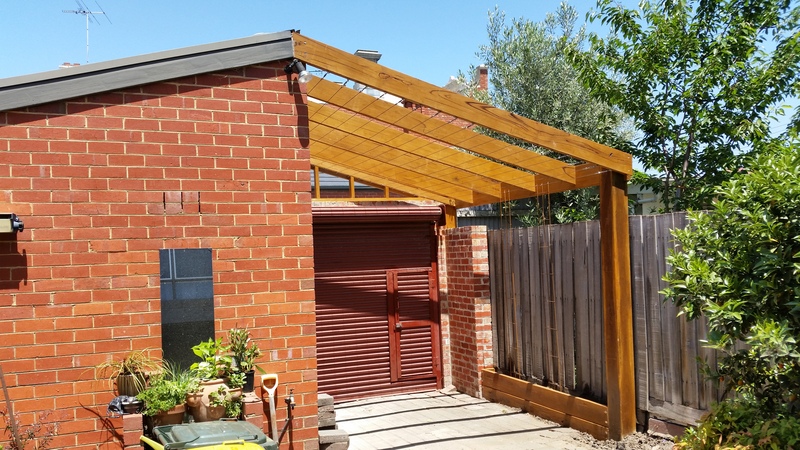 Pergolas: it’s probably easiest to think of a pergola as a series of arches that frame views and provide a shaded cool area for entertaining or relaxing. 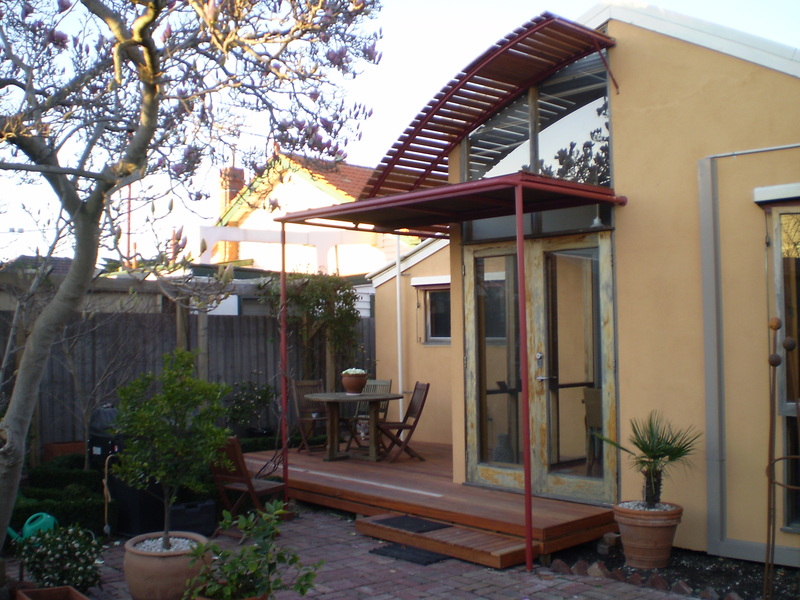 Often a pergola will act as a natural air conditioner when covered with vines or deciduous climbers. 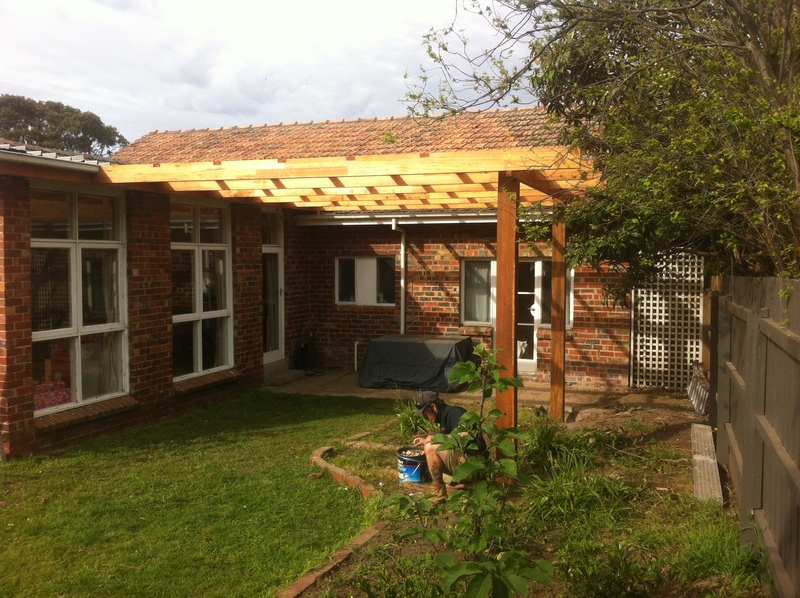 We build pergolas that are sturdy and well constructed but also maintain the right balance between strength and scale in relation to the rest of the garden.